Churchill is not alone: according to public opinion surveys, brown is the least favorite color in the western world. This may seem odd, since brown is a predominant color on the planet, along with green. Soil, trees, leaves half the year, many animal coats- you’ll find it all over the natural world. It’s also, in its many shades, the most common color amongst humans: skin, hair and eyes. Even the very word for brown in many languages comes from a delicious thing like tea or coffee or chocolate. So why, then, the vast dislike? It could be that its very ubiquitousness makes it seem common and unspecial; or the fact that it is the color of dirt, giving it strong negative ties to things like mud, uncleanliness, and poverty. But it’s not all bad news for brown. The plethora of shades in nature made it an obvious choice for pigments and dyes, and it has been around in art for about 40,000 years. That’s an impressive track record. Many other pigments also degrade to shades of brown over time, so you could say brown is itself the color of history. 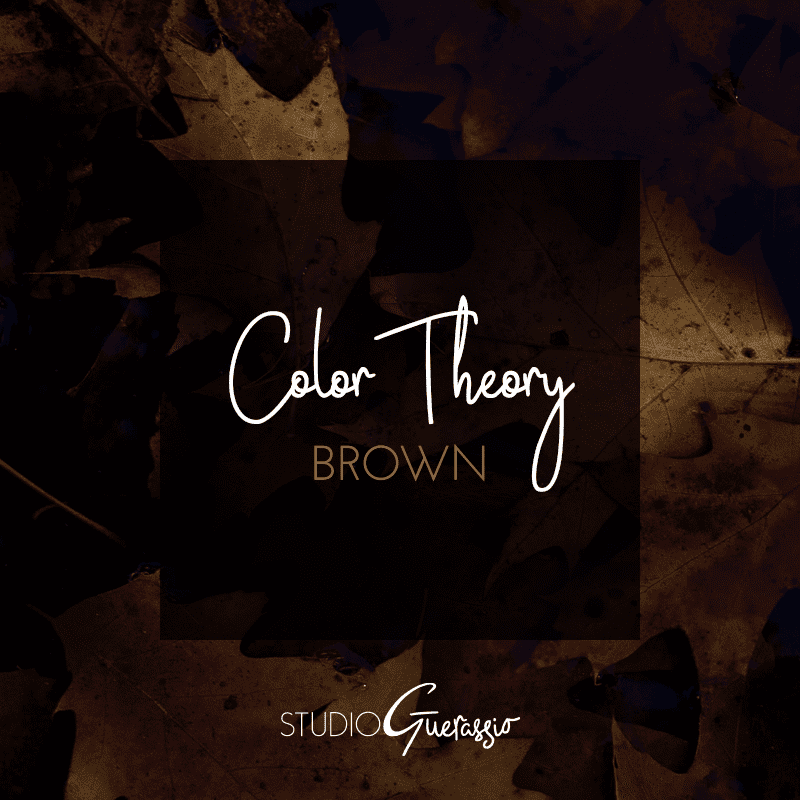 Despite all of these meanings and uses, you won’t find brown on the color wheel or in the rainbow. It’s a composite color made by combining usually 3 other colors (black, red and yellow for example, or red, yellow and blue in certain ratios). Together with a low brightness or low saturation, we get brown, instead of a clear shade of another color. Its composite nature makes it a natural background color, and you can find a shade of brown to complement any other color well. It’s got strong game as a neutral color, though it does tip toward warm tones rather than being a true neutral. If you want to see some examples of the many ways it can be paired and used, check out my neutral color board on Pinterest. What does brown make you think of? Do you fall into the majority who consider it their least favorite color?